The semantic core. You are going to start from out there. Simply put, this is a list of keywords that are distributed across the site, and by which traffic will be “trapped”. Unlike the SEO of the past, where a limited set of key phrases and a small number of landing pages were used, in SEO for SaaS, the work is conducted with all the semantics for the project-related subjects. Not only high-, mid- and low-frequency key queries are taken to work, but also micro-low frequency, and even search prompts. What to do? 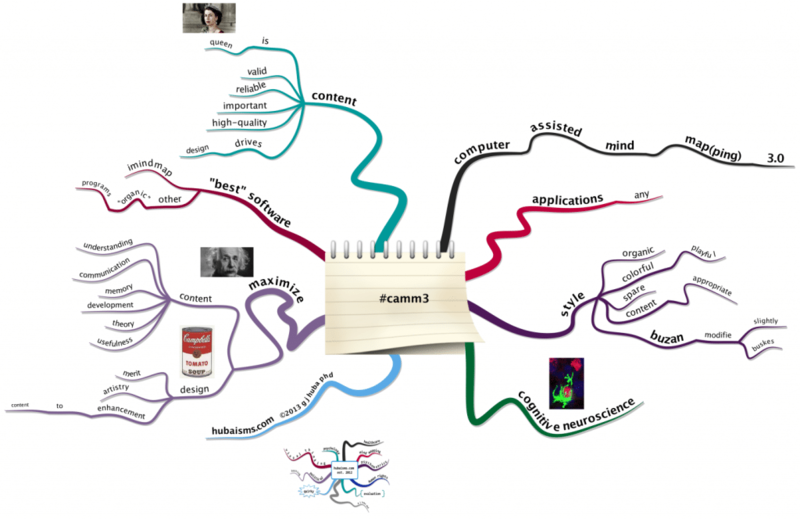 On the basis of the semantic analysis, form the Mindmap of the site structure, where it will be displayed which part of the site structure is already implemented, what is still missing and how to change it, or where, how and what to create/add that the maximal part of the semantics is involved in the promotion. It sounds funny, but our brain loves when everything is laid out on the shelves and every action is already known, it thinks less, doubts less and just begins to follow the intended steps and the fewer steps, the greater the likelihood that your brain will do it. By assembling a complete semantic core, you always get a competitive advantage due to greater audience coverage and, therefore, more orders, purchases, leads. Content. The time when it was enough to write SEO texts, including key phrases there, and not worry about the quality, actuality, and readability – has passed. What to do? Pay special attention to the quality of text content – now this is your primary task. Texts should be not only qualitatively written, have the right structure, but also contain an interesting, and most importantly, useful material for the user. Write articles not just about your software product, but its natural habitat – solve the problems of users, raise controversial issues, build forecasts, train. In addition to text content, provide your users with a variety of graphics and video content. “Oops, something went wrong” – this unpleasant story will cost you traffic. A technical SEO site audit is aimed at identifying errors in the site code, as well as the availability of the necessary technical files. availability and correctness of compiling robots.txt and sitemap files. Mistakes, made at the site development stage, lay the impeding groundwork for the promotion. You may not even know about their presence, but the search robot already found these errors, rate your site as “not good” and periodically checking if you have corrected, for example, the formation of duplicate pages. And until you find it and do not fix it – the search engine will not be loyal to the resource, not recommending it to users for key queries. Serpstat— costs from $ 15.4 per month, but there is a free tariff with restriction of the analysis to 100 URLs. It’s not enough just to buy links on exchanges and hope for a positive result. We can not deny the fact that links are still one of the tools that work (although in the future search engines may stop taking this factor into account, who knows? ), but misuse of this tool is a big risk of falling under Google sanctions. What to do? Your task in the current realities is to get the most natural incoming links, links that are not just placed, but also perform their basic function – the transition of users through them. Links should not just be pasted, but also work. Also, we recommend posting such content so that users themselves link to you. These are the most useful links. 1) Snippets. Google wants to provide users with answers as soon as possible. That’s why there are so many things on the first page: quick answers, “people also ask” … They are shown above all search results, so-called “zero position”. What to do? To make your SaaS-website noticed by the user, use Schema code when creating the site. Extended snippets tend to provide answers to questions, which are more commonly asked by the SaaS niche audience, and in the appropriate form to be voice search materials. 2) Voice Search. Voice search accounts for 20% of all online requests. By 2020, this number could well reach 50%. We are at the junction of impressive changes on the Internet, which means new opportunities for experts in the field of SEO. Optimization for voice search may require new methods because it differs from the usual way of working with Google. What to do? Instead of incoherent words and incomplete phrases, people, as a rule, use current, correct questions – with them the search algorithms will have to work. In other words, to promote well, you will need to start optimizing the sites for a new kind of “voice keywords”. Long-tailed keywords that fall into one of six different forms (“who”, “what”, “where”, “when”, “why”, “how”) and question mark are keywords that are worth using to optimize for voice search. 3) Adaptation for mobile devices. The use of mobile devices promises to be long and prosperous. Smartphones stimulate even more traffic to websites. Google is also going to launch a first index for the mobile versions. It will play a new, vital role in the ranking of websites. When this happens, the sites will be ranked according to the user experience provided by their mobile versions. The lack of a mobile version is a disaster for your SEO. What to do? Be ready for an adaptive version of your website. Make a responsive design, convenient navigation, optimize the speed of loading pages. Site usability tool from Plerdy checks the usability of your site on different devices and gives tips on how to improve it. 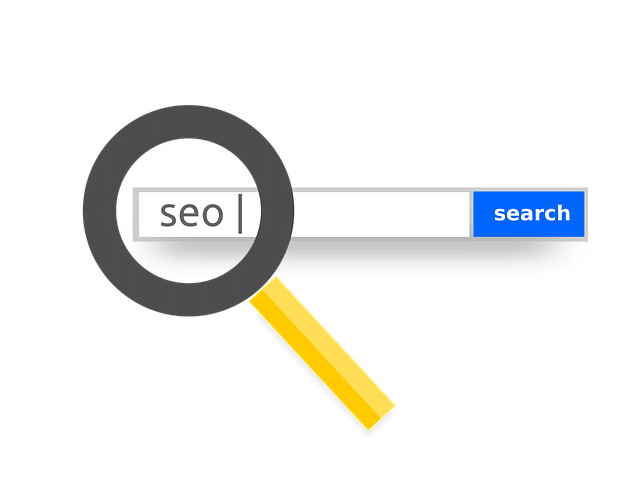 Search engines began to take into account not only how much the site meets search requests, but also how much it helps to solve the user’s problem. Behavioral factors take into account many different nuances from many areas. Here and the user’s behavior on the site, and the “clickability” of the page in the search results, and traffic sources. Let’s start with the most basic principles to understand how behavioral factors work. Helpful chatbots, convincing CTA or whatever, to keep the visitor. #6. SEO for Saas – Work with Social Factors – Social Signals. Now in search results, there are often links to Facebook, tweets. But soon search engines will begin to see different aspects of social networks. Already now, Facebook is trying to develop an algorithm that will allow any page to fall into the index. What to do? Boost mentions about your company, feedbacks, links to the website from the social network because all these are going to get into the search results pretty soon. Also, social factors are considered by search engines when ranking sites. So, do not forget to pay attention to this trend. Remember that the primary task of any SaaS company is conversion, not just traffic. Therefore, run a smart optimization campaign of your site, set clear goals and determine ways to achieve them. We have provided you with fundamental steps to increase traffic to you Saas-based website, the rest of the steps are yours.